Sphero BB-9E droid: an app-enabled robot for Star Wars fans. It rolls realistically and can interact with other droids from this series. Tie Advanced X1 Drone: this quadcopter has max speed of 35mph with 3 speed settings. It has auto takeoff and landing capability, LED directional lights, and battle cannons. Star Wars BB-8 Droid: features authentic movement and lets you control it from your smartphone or tablet. You can record and view virtual holographic videos with it. 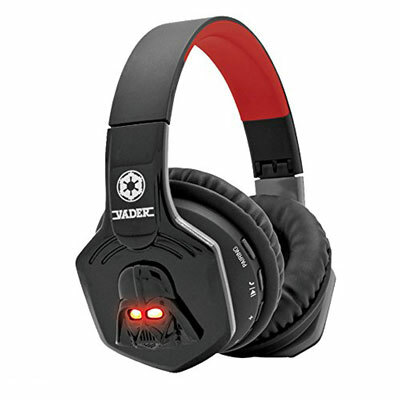 Darth Vader Bluetooth Stereo Headphones: lets you listen to your favorite music wirelessly. It has light-up eyes. Star Wars Jedi Challenges: an augmented reality gaming kit with Lenovo Mirage. Comes with a lightsaber controller and tracking beacon. You can play Holochess and engage in lightsaber battles. BB-8 USB Car Charger: has two USB charging ports for your gadgets. Plugs into your 12v car cigarette lighter, moves its head, and makes sounds. Star Wars Levitating Death Star Speaker: a floating 5-watt speaker with 360-degree sound. It runs for five hours on battery. 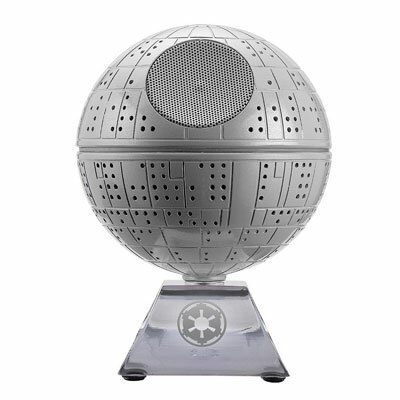 hellosy Death Star Levitating Speaker: another cool gift idea for Star Was fans. It has built-in lights, 3D surround effect, and a magnetic base. R2D2 Bluetooth Speakerphone: pairs with your smartphone to let you handle calls more conveniently. Force Trainer II: comes with a Bluetooth headset to read and interpret your brainwaves. It lets you move holograms with your brain. littleBits Star Wars Droid Inventor Kit: a STEM kit with everything your kids would need to build and control their own robots. In Force Mode, you can control the robot with your hands. Death Trooper Helmet 1:1 Bluetooth Speaker: an elegant speaker with powerful subwoofer and LEDs. It can also charge your favorite gadgets. Darth Vader Mask Helmet Bluetooth Speaker: a 1:1 speaker with a powerful subwoofer and LEDs. It comes with a USB port to charge smartphones. 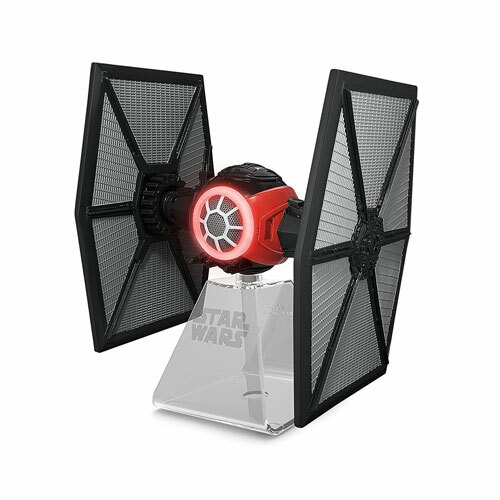 First Order Tie Fighter Speaker: connects to your Bluetooth tablets and smartphones to play audio. 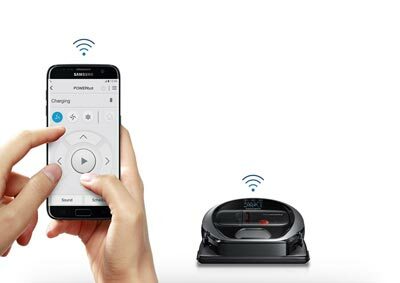 It also lets you handle incoming calls and lights up when in use. 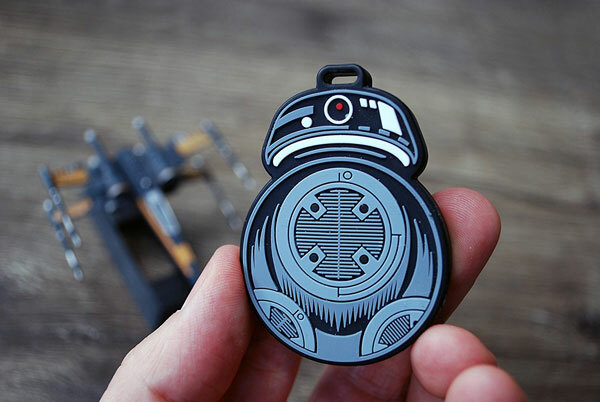 BB-9E Bluetooth Item Finder: a compact device that helps you find your things. Its app shows the last known location of your valuable items. Stormtrooper iPhone case: the Tantrum Stormtrooper iPhone is made of 6061 aircraft grade aluminum. It offers protection against shock, impact, and daily abuse. 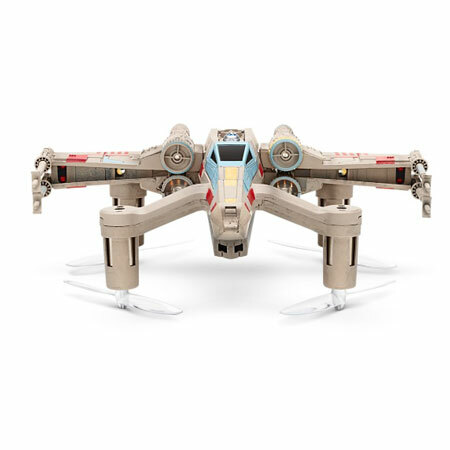 T-65 X-Wing Starfighter Battle Quadcopter: another drone for Star Wars fans. It has max speed of 56kph. It lets you battle against 12 Star Wars drones. 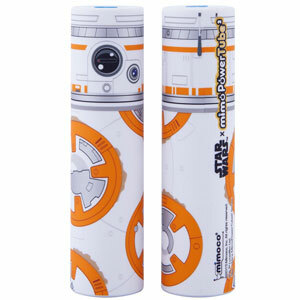 BB8 MimoPowerTube2: a 2600 mAh power bank for Star Wars. It can charge your smartphone 1.5 times. 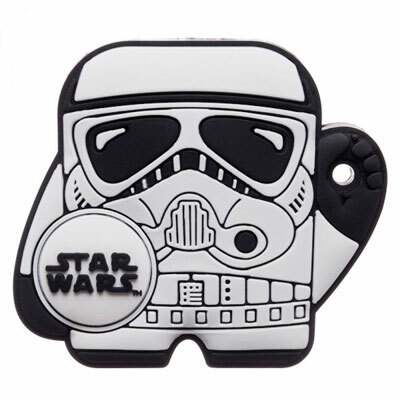 Foundmi Stormtrooper Bluetooth Tracking Tag: helps you keep track of your valuables. It works with iOS and Android devices. 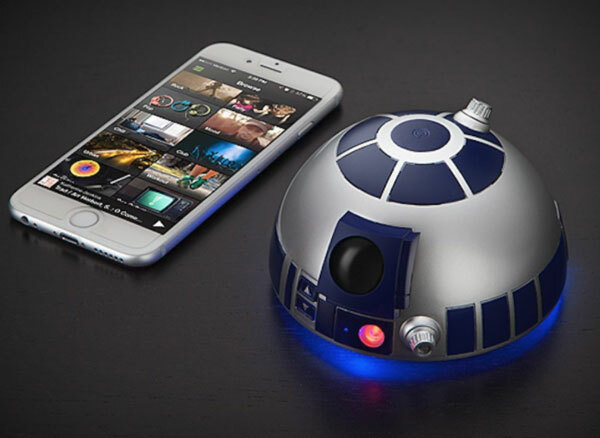 Death Star Bluetooth Speaker Li-B18.FX: wirelessly streams music to your iOS devices. It lights up and runs on rechargeable battery. 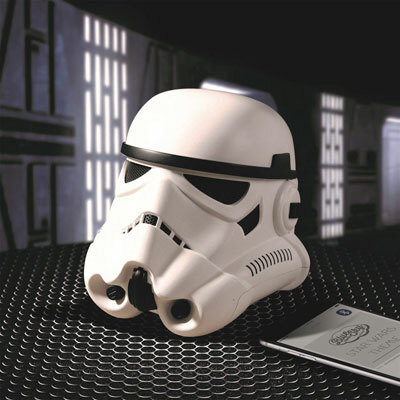 Stormtrooper Speaker: a 5W speaker with built-in battery. It has an audio-in jacket too. 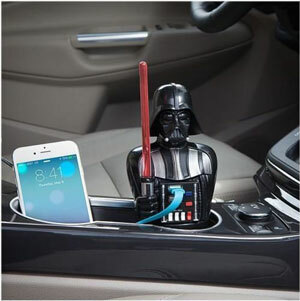 Darth Vader USB car charger: another cool car charger for your smartphone and other small gadgets. 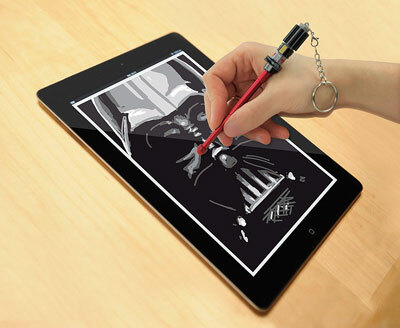 Star Wars Lightsaber Stylus: looking for a smartphone stylus that stands out? This lightsaber inspired stylus is worth a look. 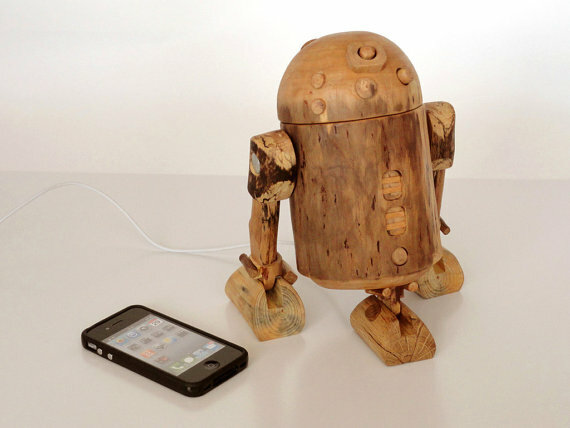 Wooden r2D2 iPhone dock: a wooden sculpture that happens to also hold your iPhone and iPod. 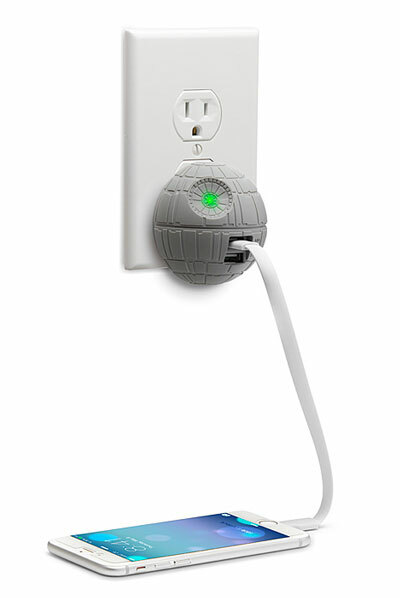 Death Star USB Wall Charger: a cool wall charger designed with Star Wars fans in mind. It has 2 USB ports to charge your phone and other gadgets. 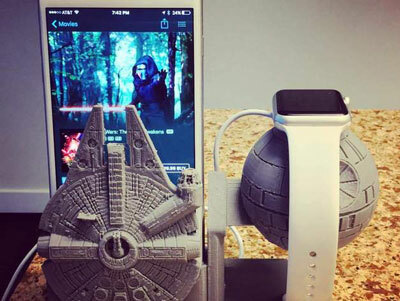 Death Star Millennium Falcon Charging Stand: a 3D printed stand for your Apple Watch and iPhone. 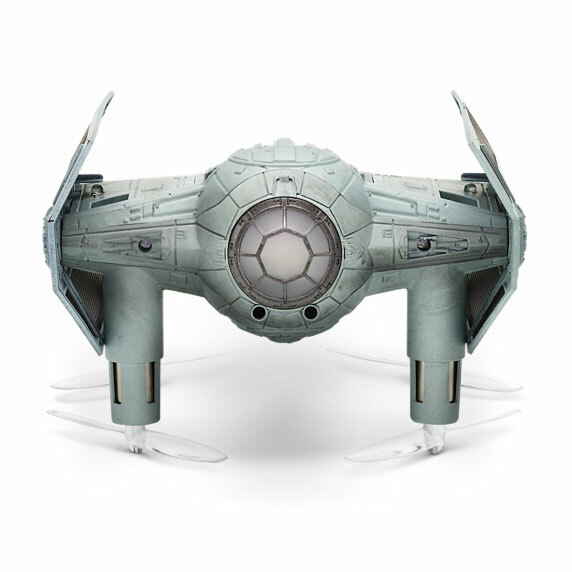 Have you found cooler Star Wars gizmos for iPhone or iPad? Please share them here.